The quickest way to spruce up your living room without spending much money, is probably to make some super cute throw cushions! With the help of this adorable knit pillow cover pattern, add a bit of elegance and charm to your living room in no time at all. 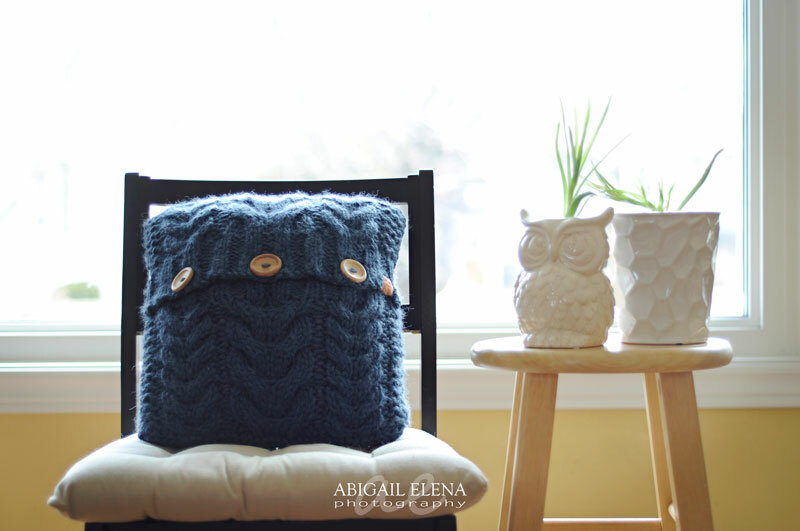 This beautiful cable knit pillow cover is a fun and quick knit you’ll enjoy. This knit cushion cover pattern features Super Bulky (6) Weight Yarn and size 6.0mm (US10) and size 9.0mm (US13) Straight Needles. 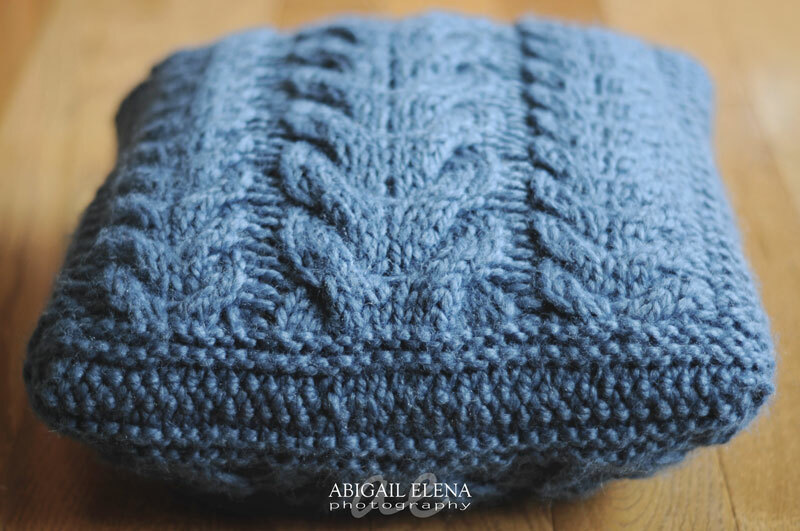 Abigail Elena has been crocheting since 2004 + knitting since 2016. 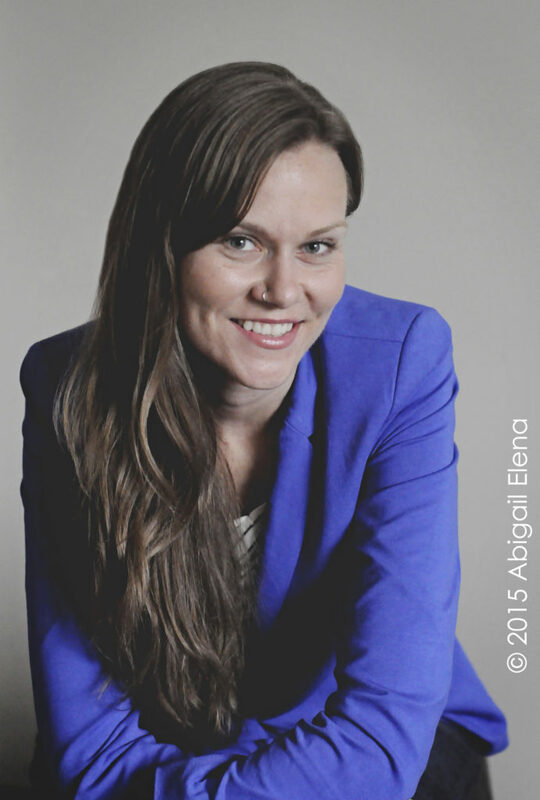 She loves designing her own pieces + has somewhat recently jumped into the world of pattern-writing. Her favourite designs are chunky, soft, warm + versatile. Living on the Canadian prairies keeps her focused on making warm items that are also trendy + cozy. She also has a fondness for wooden buttons + earth tones. Vist Abby’s Ravelry page by clicking here. Thank you so much for the beautiful pattern! Thank you for the pattern. It is just what I was looking for. I wanted a small project but one that offered a bit of a challenge. Thank you! This is very nice & I really like the design. Thank you so much, cannot wait to try it! Thank you for the pillow pattern but……………hate to say it but I do not knit. For some unknown reason I have a hard time holding the needles. I guess it is a hang up of mine. ….I do crochet, am not that good at it but love trying. If it is easy, I can do it. Sometimes my brain and fingers do not communicate if you get my drift. Appreciate the patterns, keep them coming. The pillow is gorgeous, thank you so much for this pattern. Thank you for sharing so many things with others, just wanted to appreciate you ;)! Another great pattern Melody, have shared with many!